I will start by saying the following, which is an undeniable, oft-declared truth: I am not a Justin Timberlake fan. Never have been. Enjoyed the ‘Nsync days, tolerated Lance Bass, even, but that curly-haired co-lead singer (I refuse to identify Timberlake as the lead singer of that group, not when he shared those duties with the highly talented and frequently ignored JC Chasez; yes, I just italicized that word, and yes, I am getting on all crazy over who sang lead in a defunct 90s boy band) grated on my nerves from the very beginning, for reasons I’m not that inspired to investigate. I didn’t care for him then, and despite a few laughs during his hosting stints on SNL or hanging out with Jimmy Fallon, I don’t care for him now. That said, I heard a song from his touted (sheesh, already) third album and it kind of turned me upside down with its lyrical and melodic goodness. So upside down that as I listened to it this morning on my Metro ride to work, I cried. I cried, you guys. It’s because of this crush. I hear music about lurve and turn into mush. It’s because when I hear the combination of interesting lyrics and melody, I am immediately enslaved. It’s because four years ago when I turned 30, I became a cry-y, emotional basketcase. Songs, commercials, litter lying on the street–it doesn’t matter. I cry. It’s because when he sings “you are the love of my life” over and over again, my heart thumps like crazy, and…see #1. It’s because I believe that love should be like this, looking into the eyes of your beloved as if they were mirrors and having the love reflect back to you, and…and…see #1. 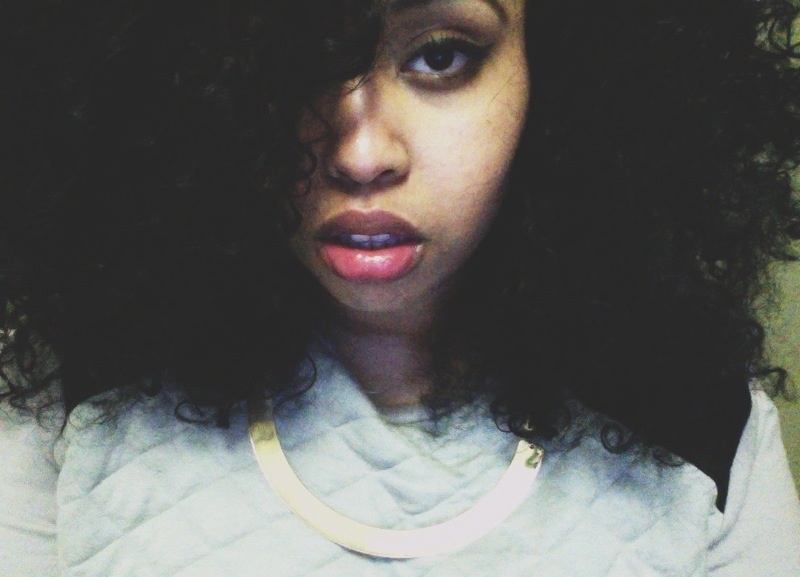 This is Warsan Shire. Warsan is a poet, a linguist, a talent, a light, a mirror to almost everything you and I have experienced and will yet experience in life. My friend and I trade her poems like baseball cards. A few of her works are below. Lastly, go to her Tumblr, please. Buy her book. Fall in love with her. 34 excuses for why we failed at love. And where did you get those lips? And the absence, where did you get that? but the boys who are looking for sad girls always find me. i’m not a girl anymore and i’m not sad anymore. you want me to be a tragic backdrop so that you can appear to be illuminated, so that people can say ‘wow, isn’t he so terribly brave to love a girl who is so obviously sad?’ you think i’ll be the dark sky so you can be the star? i’ll swallow you whole. the last line should punch you in the stomach. Categories A Few Words, Something So Strong..., The Write Stuff, Truth. Word.